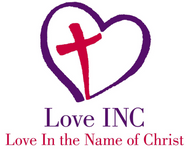 Love In the Name of Christ (Love INC) brings Christian churches together, across denominational lines, to help the poor by meeting immediate needs such as food and clothing, to longer-term responses through relational ministries such as life skills training and recovery programs. Over 140 Love INC affiliates in 30 states are helping over 1 million people in need each year through more than 9,000 churches, 6,000 community agencies, and 300,000 volunteers. Through Love INC, caring Christians are providing help, hope, and God’s love to neighbors in need. 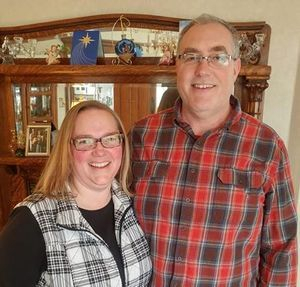 At our local Washington County affiliate we currently partner with 17 different churches to offer a wide variety of ministries and services to residents of Washington County, Idaho and Annex Oregon.